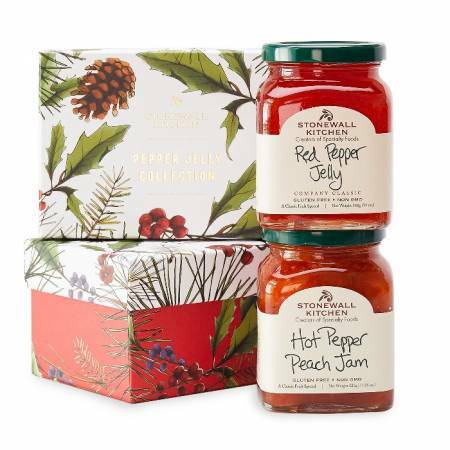 Keep a stash of these reasonably priced gifts around in case of surprise guests. They also make great host/ hostess gifts. If you end up with some leftover...oh well, then YOU get to enjoy them! 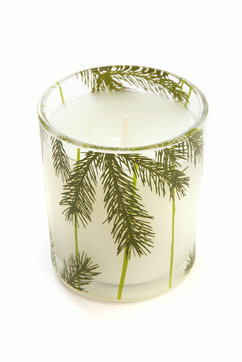 Provides fresh Christmas tree scent with a burn time up to 50 hours. They’ll add a beautiful festive touch from your home to theirs. With cheerful holiday images & sayings. Statues, metal & wood yard decor, planters. Tealights, silver trays, and holiday spreaders. This gourmet favorite is available boxed and ready for giving. Bloody Mary mix, etc. Send holiday cheer with them. 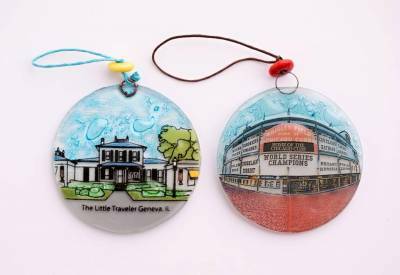 Featuring The Little Traveler, Wrigley Field, the Bean, and dogs.